From Microsoft: Microsoft Office 2010 Service Pack 1 (32-Bit) provides the latest updates for Office 2010. 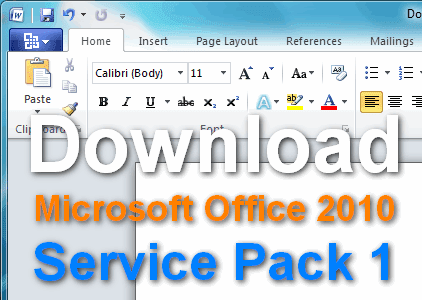 This service pack includes previously unreleased fixes that were made specifically for this service pack. In addition to general product fixes, these fixes include improvements in stability, performance, and in security, and all the public updates that were released through June 2011, and all the cumulative updates that were released through April 2011.